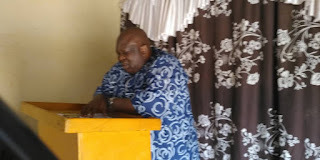 The Mission Director of Christ Apostolic Church Worldwide, Pastor C.S. 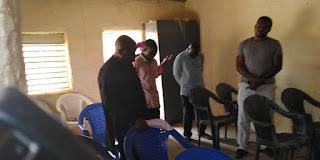 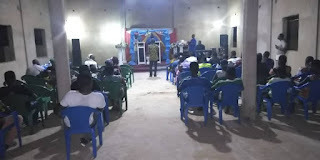 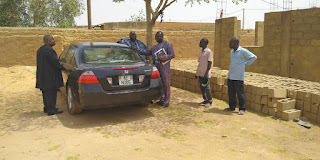 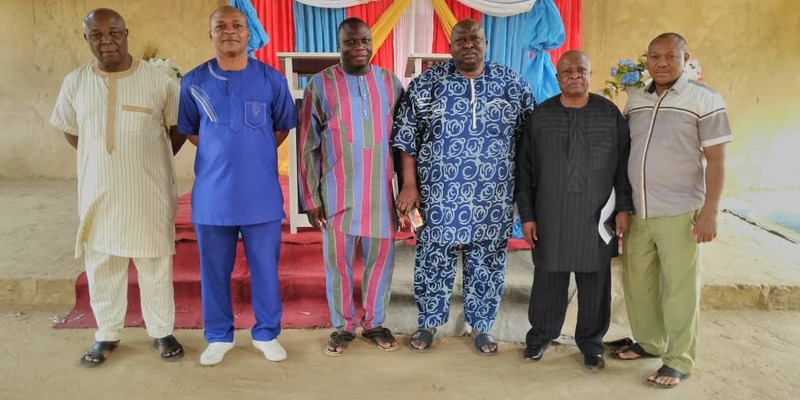 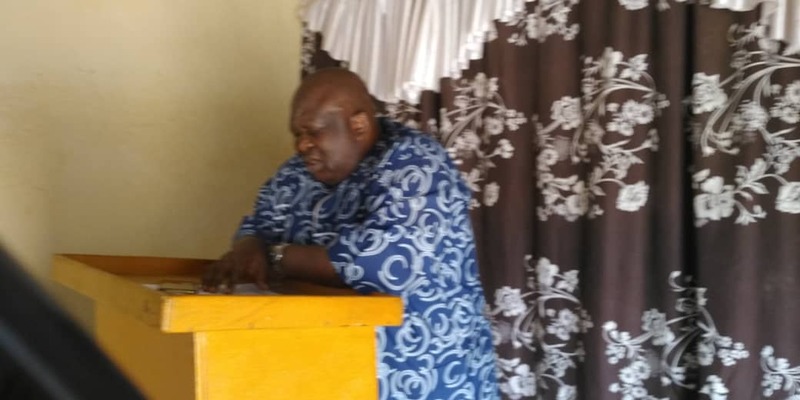 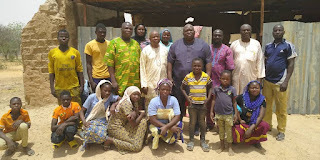 Fasuyi and Regional Superintendent of Medaiyese Region, Pastor Godwin C. Osuigbo paid a two day visit to CAC Kore Mairoua, Niamey, Niger Republic on Monday 25th and Tuesday 26th of March, 2019. 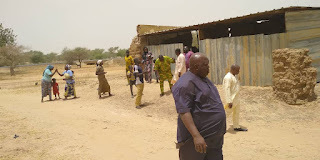 CAC NEWS gathered that it is an itinerary visit of the mission department to the mission church at Niamey, Niger Republic. The visit is also to see how the assembly is faring and performing so that the church authority will know the area of assistance and improvement to to them. The Church is matching on.